SEOUL, March 15 (Yonhap) — NCT, S.M. Entertainment’s international boy band project, has dominated 18 Apple iTunes album charts around the world with its new album, the company said Thursday. 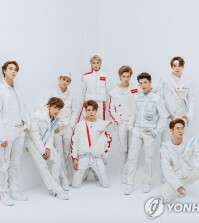 “NCT 2018 Empathy,” which was released Wednesday evening, has taken the top spots on iTunes album charts in 18 countries, including Canada, Finland, Norway, Austria, New Zealand, and Russia, according to S.M. NCT, an acronym for “Neo Culture Technology,” is S.M. 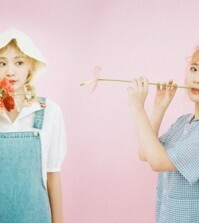 Entertainment’s idol band project housing multiple groups under the single NCT brand. Currently, three bands — NCT U, NCT 127 and NCT Dream — have been formed under the NCT umbrella, which was launched in 2016. 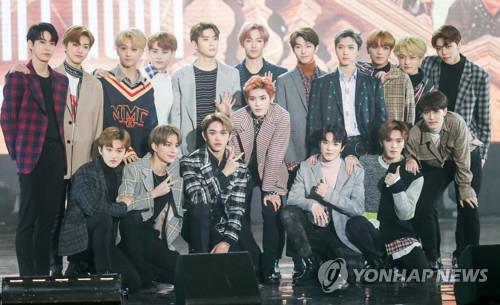 The three NCT units, comprised of 18 members, have collaborated in producing their first joint album. According to S.M., more than 200,000 copies have been pre-ordered.